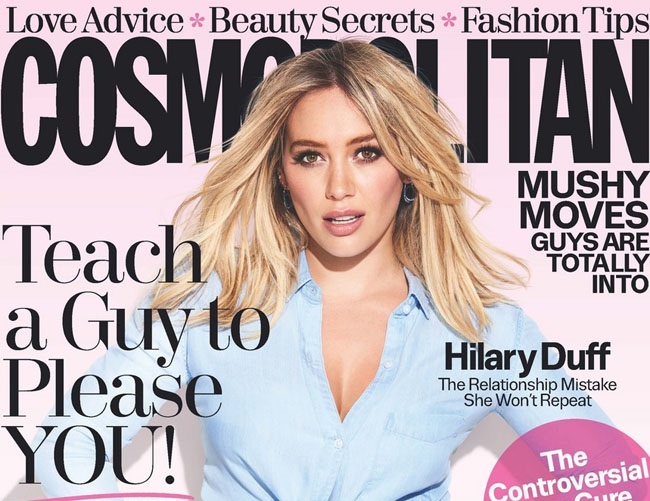 Hilary Duff – who was married to Mike Comrie for six years – says she’s bad at dating because she’s rarely attracted to anyone. And the actress, who subsequently dated Rise Nation founder Jason Walsh, insists she wants to find something new and substantial even though she rarely feels any spark. Despite her lack of romance, the star is in no rush to settle down as she’s been busy parenting Luca with Mike, whom she credits as a great father and friend. Meanwhile, the Flock of Dudes actress is excited about turning 30 later this year as she believes the milestone makes women feel more confident.